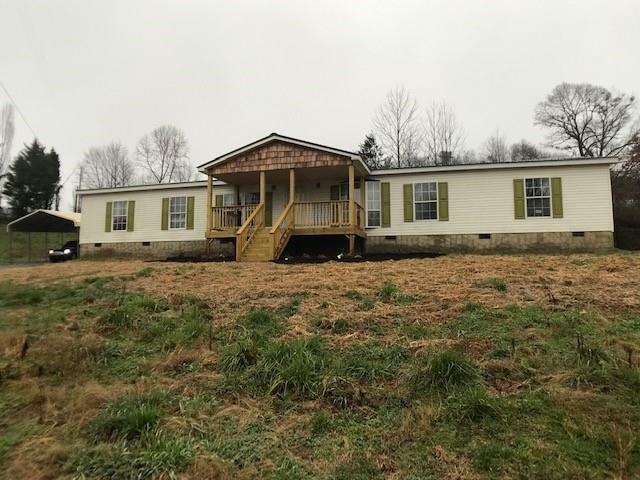 HUGE NEWLY REMODELED HOME 4.5 MILES FROM DOWNTOWN DAHLONEGA- HUGE Kitchen open to HUGE Greatroom & Separate Dining Room, HUGE walk-in Pantry/Laundry Room, Huge Master Suite w/3 HUGE Closets, HUGE Master Bath. 2 more large Bedrooms with(reg size)Bath. 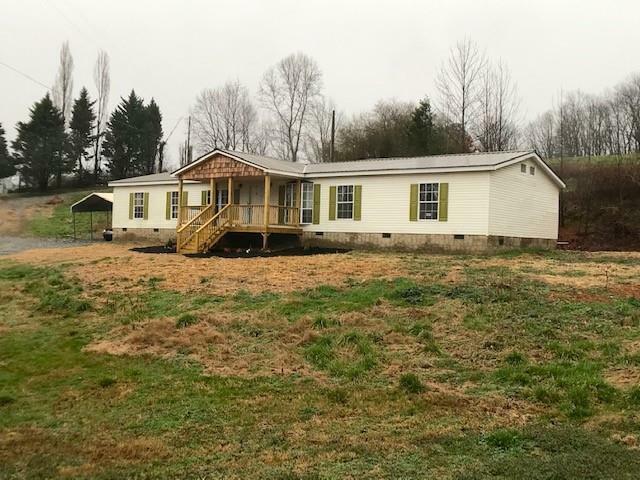 NEW covered Front Porch and Rear Deck. 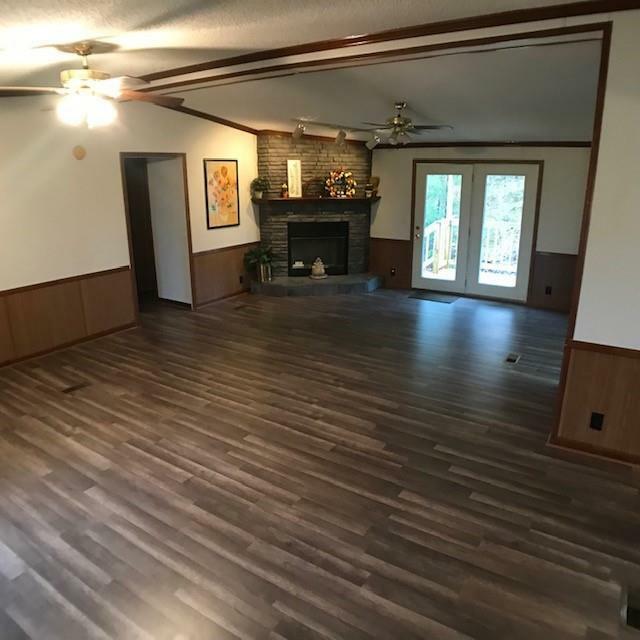 New Engineered Wood Floors in main living area, upgraded trim and most fixtures. 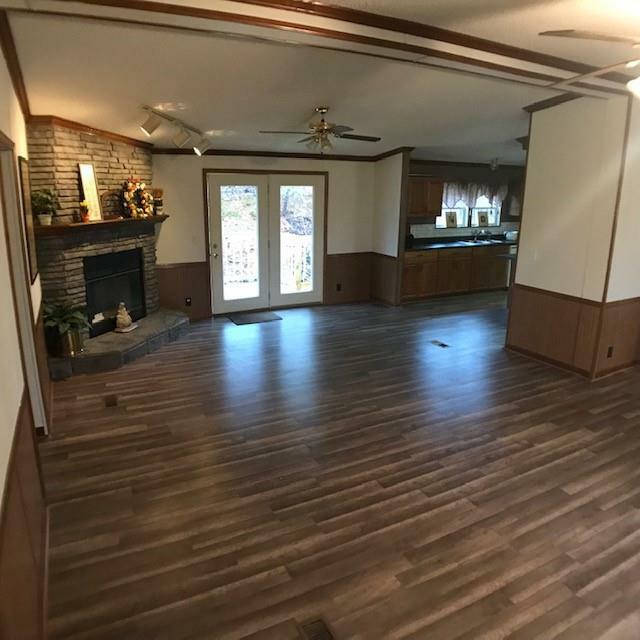 WONDERFUL PLACE TO CALL YOUR NEW HOME!